What happens when my lease expires but I still want to live in the property? 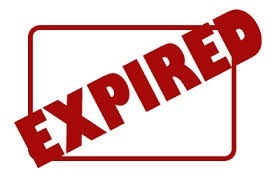 Your lease is due to expire or it has already expired? You're freaking out because you think you have to move out? No that is not the case! Unless your landlord or agent has already given you the regulated amount of notice to vacate the property for a specific reason (i.e - the landlord wants to move in), you do not have to move out just because your lease has expired. Signing a new Residential Tenancy Agreement. First the agent is required to seek permission from the landlord (just incase they do have future plans to move into or sell the property) to sign the tenant up to another lease agreement. 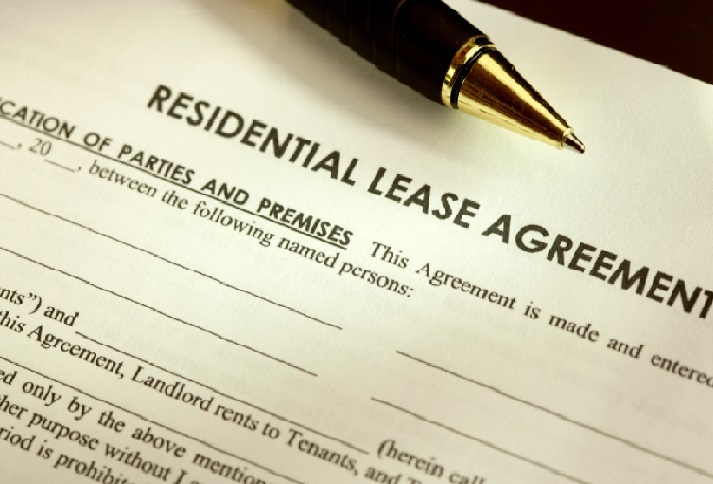 Generally, if the landlord is happy with you as a tenant and you are happy with the property, they will be more than happy to allow you to enter into another lease agreement. After permission is granted, you can sign up to another 6 or 12+ month lease agreement. Staying in 'Continuation'. This means that you are still obliged to pay rent on a weekly, fortnightly or monthly basis as per usual and follow all the rules and regulations of the agreement but when it comes to vacating you are only required to give a minimum of 21 days notice. This is the best option if you are thinking about vacating or if you are unsure if you want to stay at the property for another 6 or so months. If your lease is due to run out or it has already finished and you are concerned about your rights as a tenant, give our friendly property management team a call on (02) 6964 3222 to discuss the best option for you.